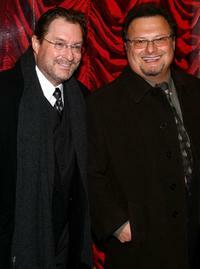 Stephen Root and Wayne Knight at the Broadway opening night of "Gypsy." 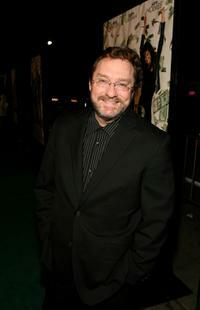 Stephen Root at the Broadway opening night of "Gypsy." 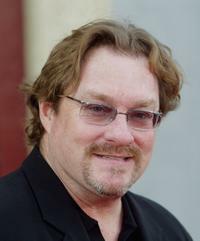 Stephen Root at the charity wheel during the FOX Fall Eco-Casino party. 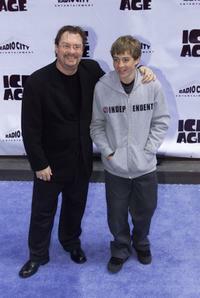 Stephen Root and Guest at the opening night screening of "Ice Age." 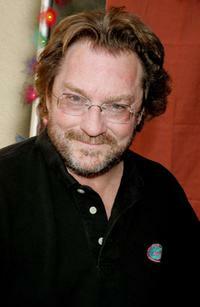 Stephen Root at the after party of the premiere of "Finding Nemo." 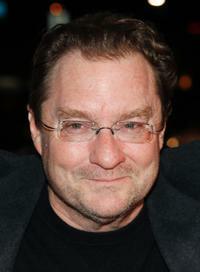 Stephen Root at the premiere of "Leatherheads." 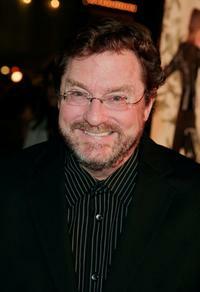 Stephen Root at the The Ultimate "Green" Room Eco Lounge Emmy Gift Suite. 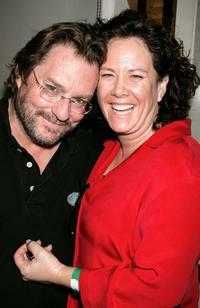 Stephen Root and his wife Romy Rosemont at the The Ultimate "Green" Room Eco Lounge Emmy Gift Suite. 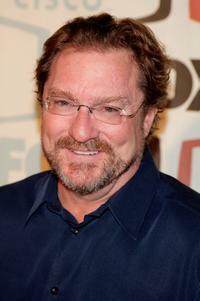 Stephen Root at the FOX Fall Eco-Casino party. 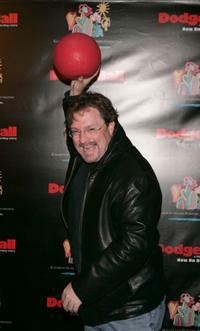 Stephen Root at the Dodgeball: The Celebrity Tournament to benefit the Elizabeth Glaser Pediatric Aids Foundation and celebrate the DVD Release of "Dodgeball: A True Underdog Story." 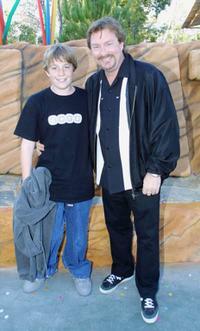 Stephen Root and his son Codie at the Six Flags Magic Mountain. 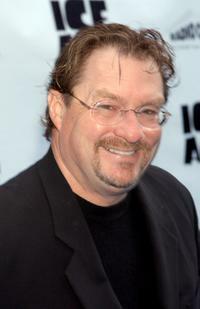 Stephen Root at the world premiere of "Ice Age" at Radio City Music Hall. 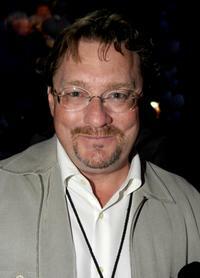 Stephen Root at the 2004 Fox Network TCA Summer Party. 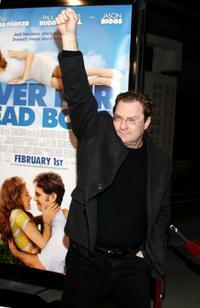 Stephen Root at the premiere of New Line Cinema's "Over Her Dead Body." 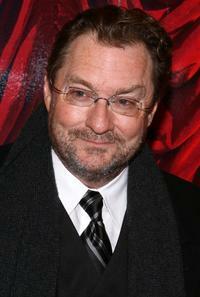 Stephen Root at the premiere of "Over Her Dead Body." 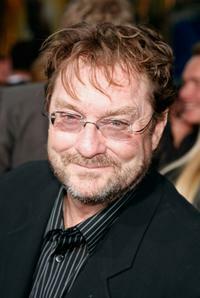 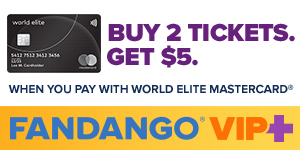 Stephen Root at the premiere of Overture Films' "Mad Money." 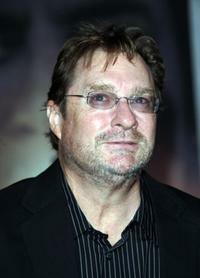 Stephen Root at the premiere of "No Country for Old Men." 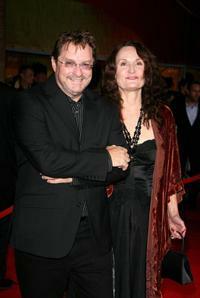 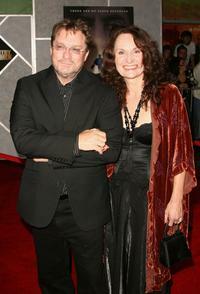 Stephen Root and Beth Graham at the premiere of Miramax Films' "No Country for Old Men."